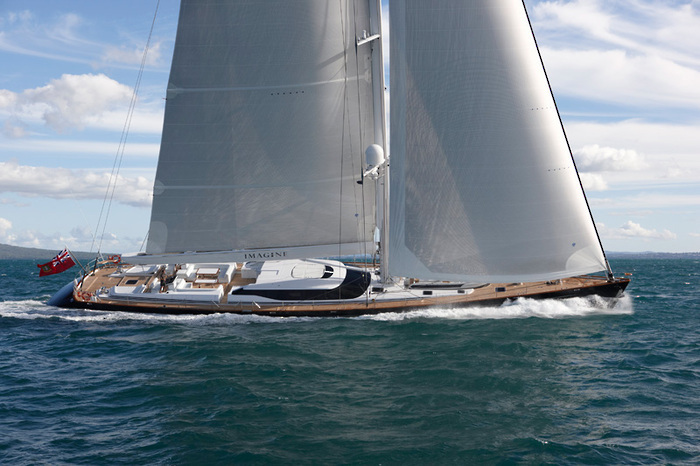 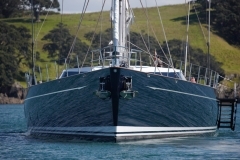 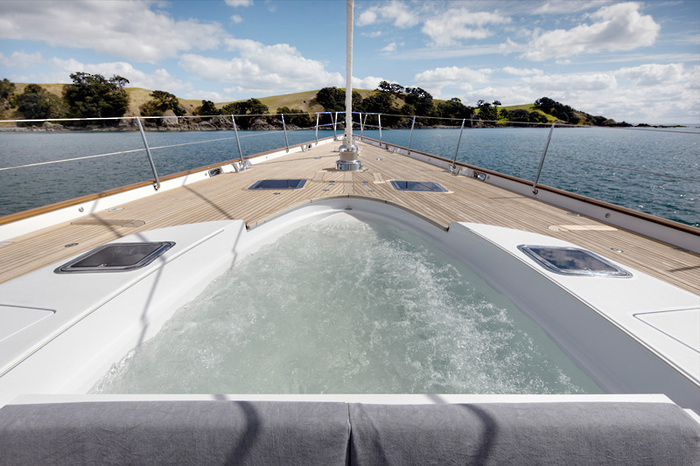 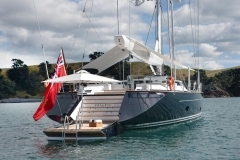 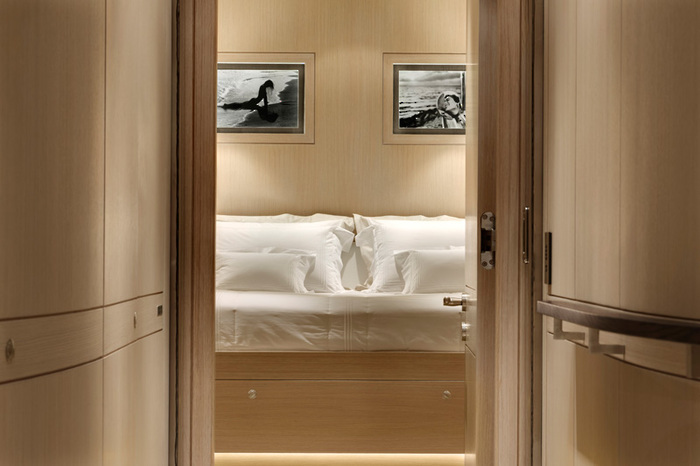 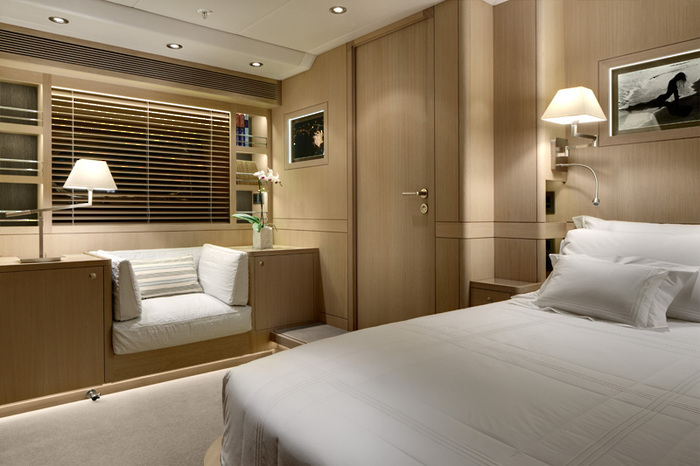 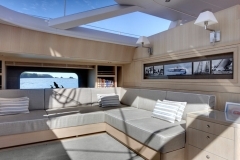 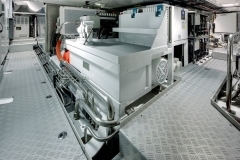 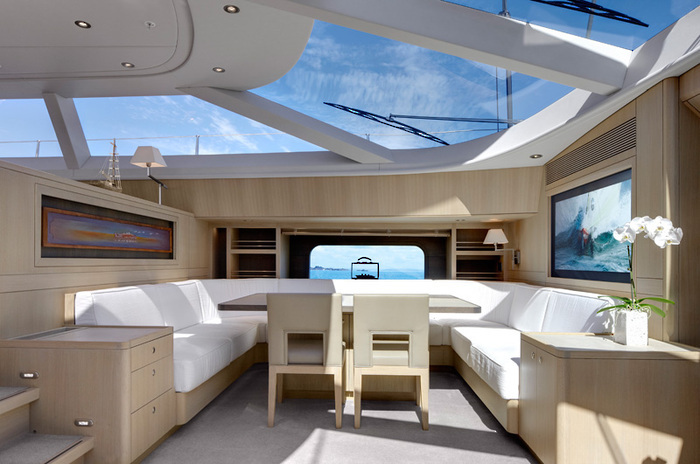 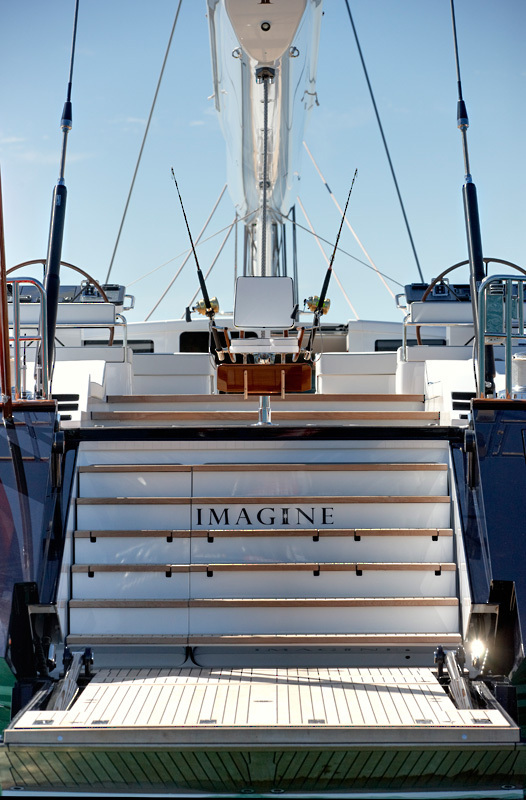 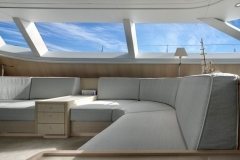 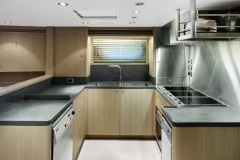 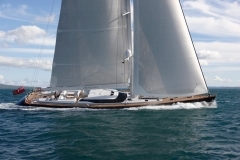 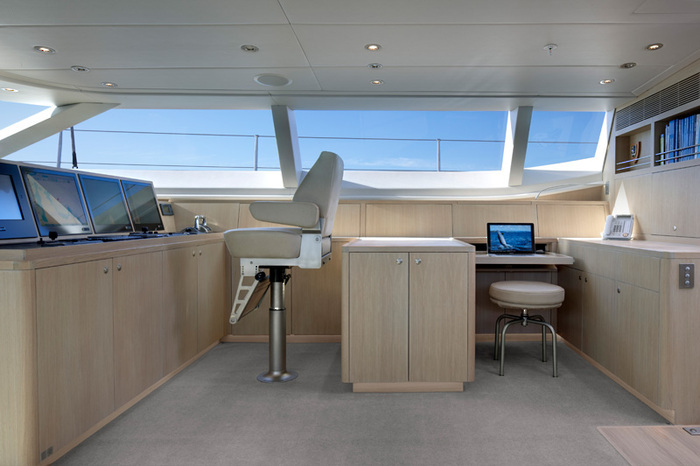 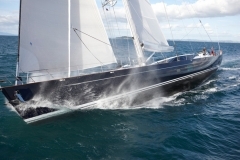 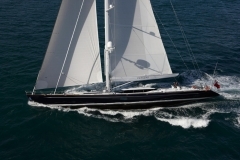 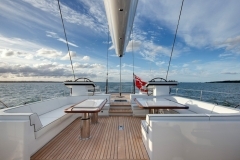 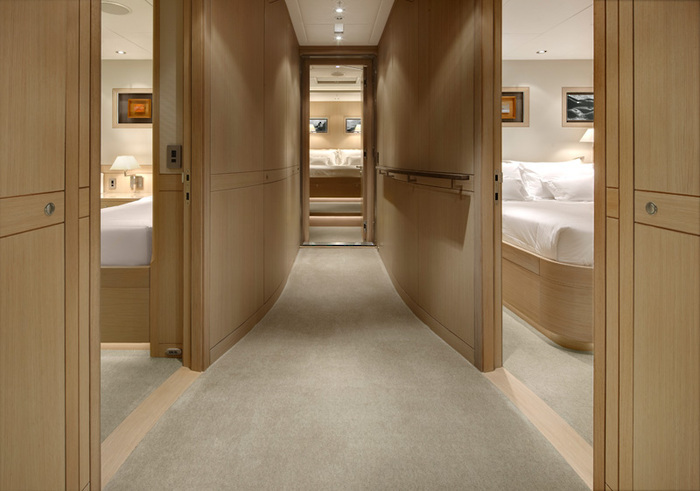 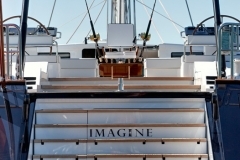 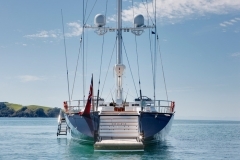 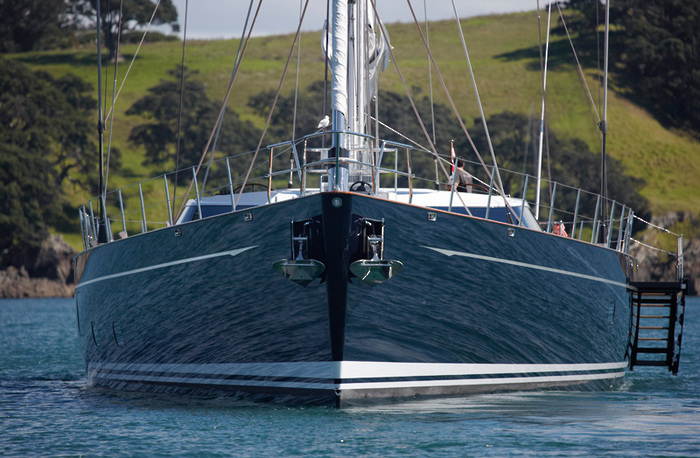 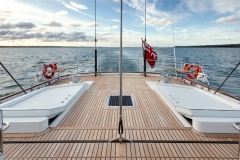 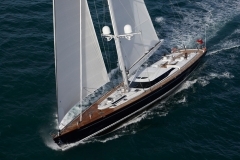 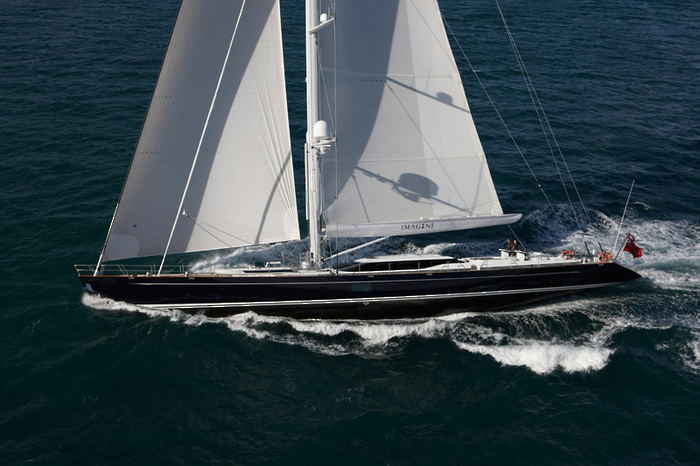 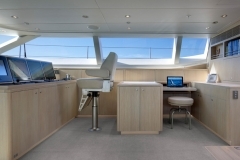 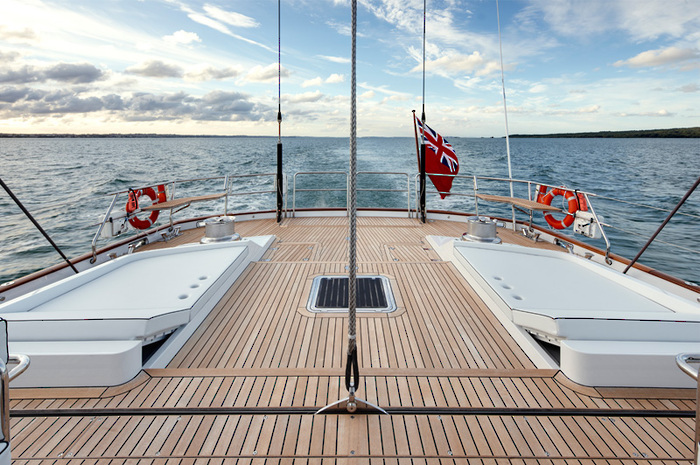 Many visitors have said that she is perfect in her size and design, in that she is a purist sailboat. She was designed and built for a man who has sailed and explored the world on his first yacht and intends to do the same with the new one. 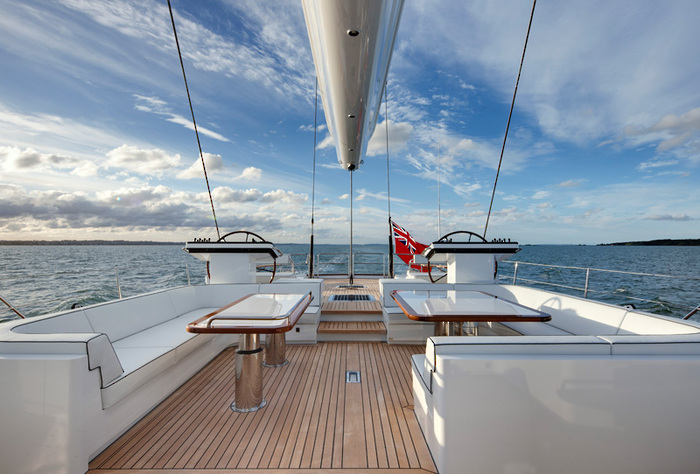 She is a yacht whose owner is as passionate about sailing, as we are at Alloy and as we built this boat our dreams of sailing the world’s oceans filtered through into her soul.